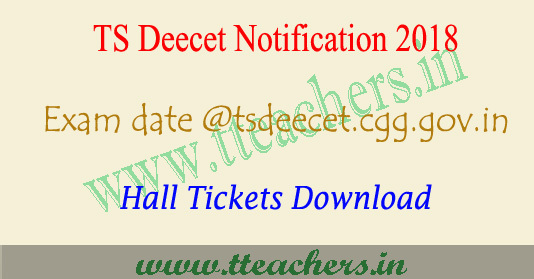 TS Deecet 2018 Exam date & Telangana dietcet hall tickets download : Check here of TS Deecet Exam date for the session 2018-2019 . DSE Telangana has issued notification for admission into Diet colleges in the state . So organization authority plan to conduct entrance exam. Candidate are advised to check TS Deecet 2018 exam date , ts dietcet exam schedule 2018 , diet cet admission test time from the following article .